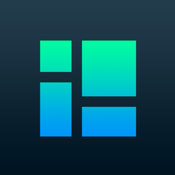 If you are one of the millions of Instagram users looking to enhance your Instagram experience, then check out our list of the best Instagram apps for the iPad. 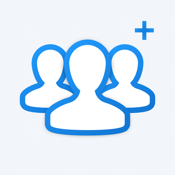 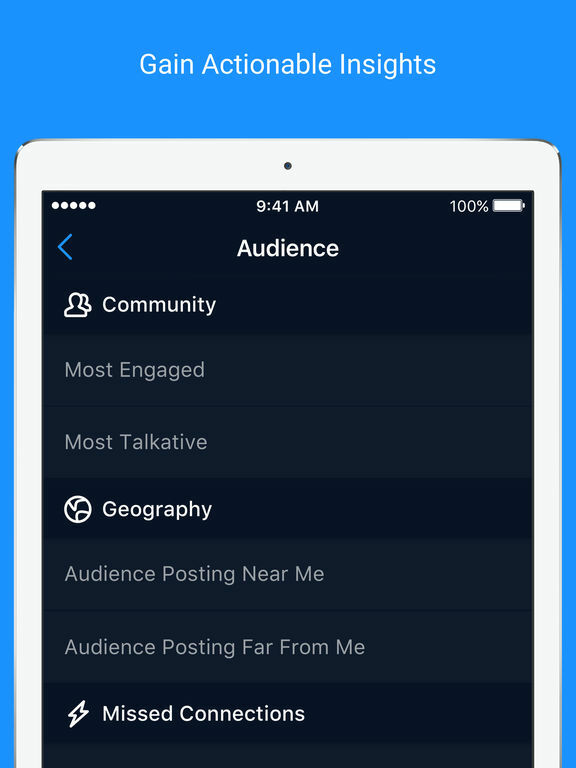 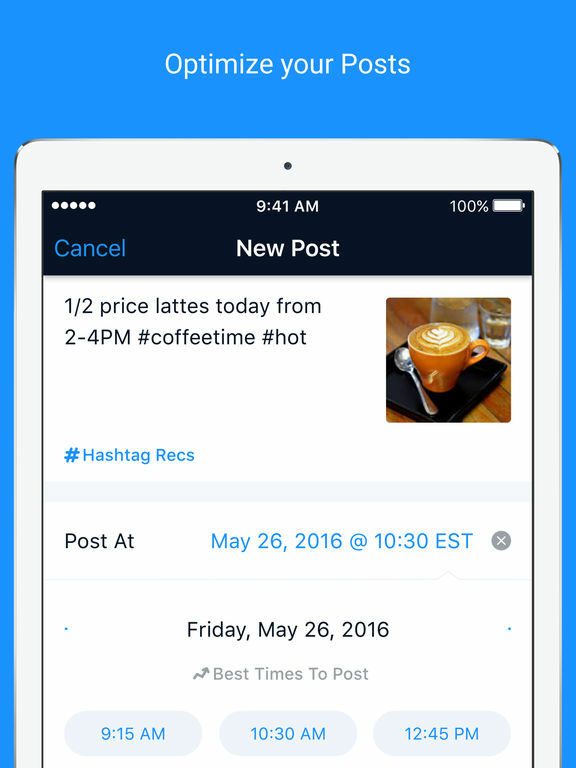 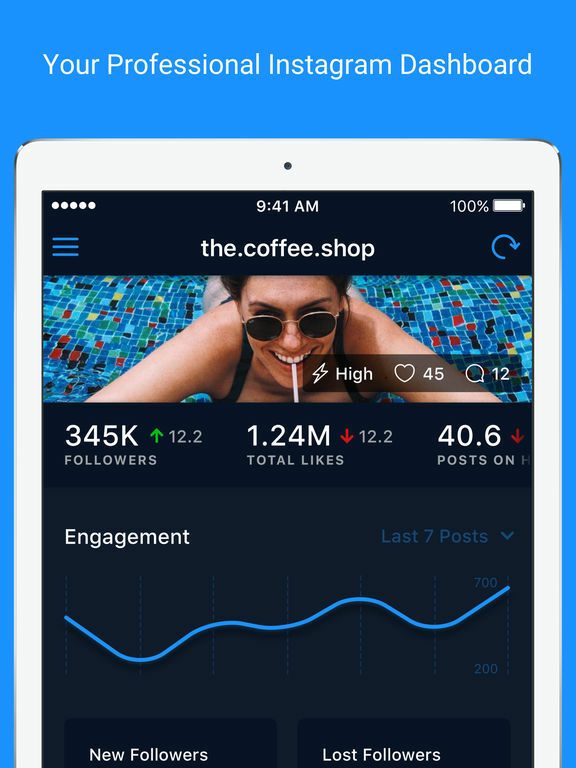 This app will help you keep track of your followers on Instagram. 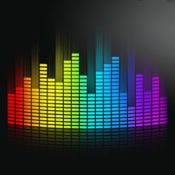 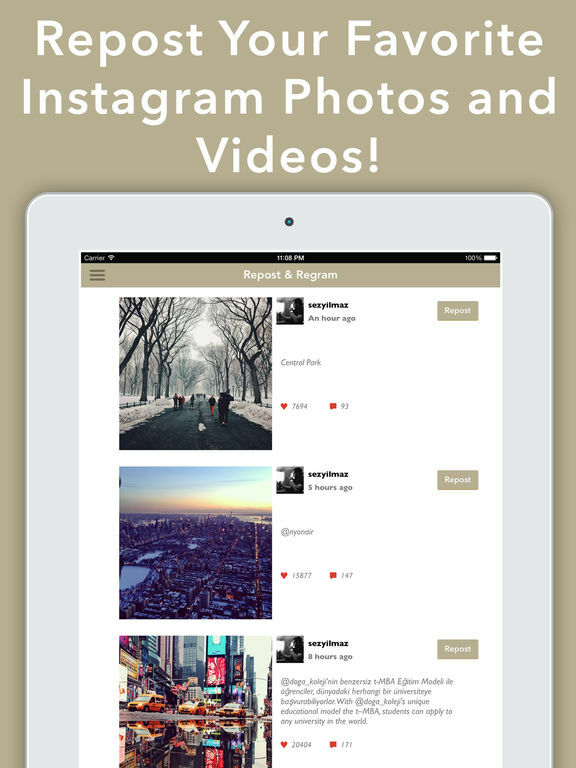 Add music to your Instagram and Facebook videos with ease using this app. 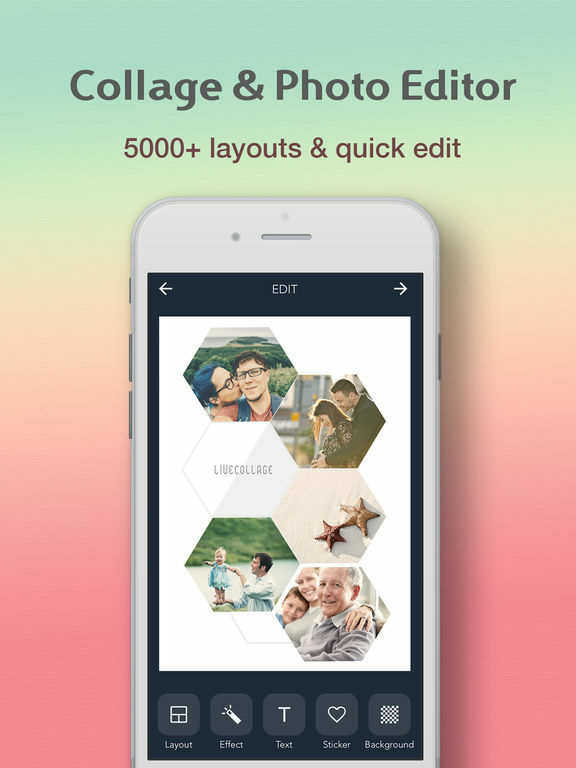 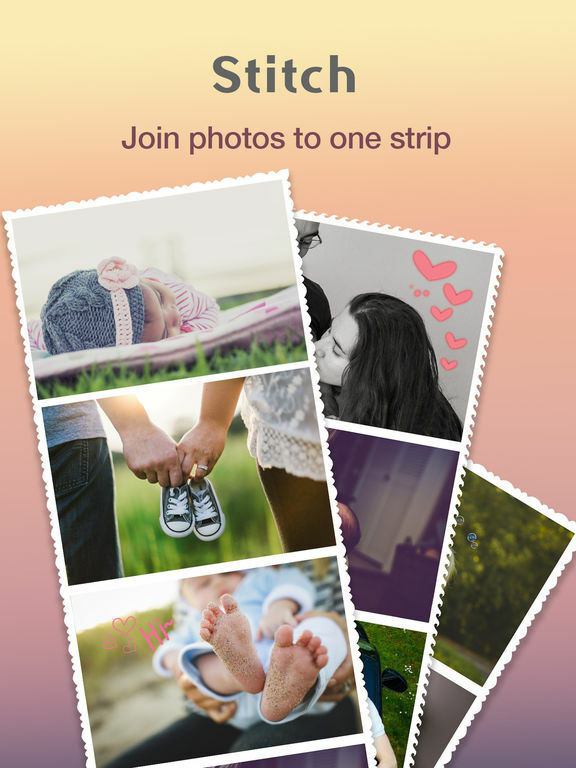 Here’s an app which lets you create collages with Instagram-friendly aspect ratios. 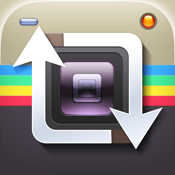 Enhance your Instagram experience using this app. 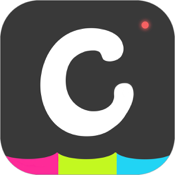 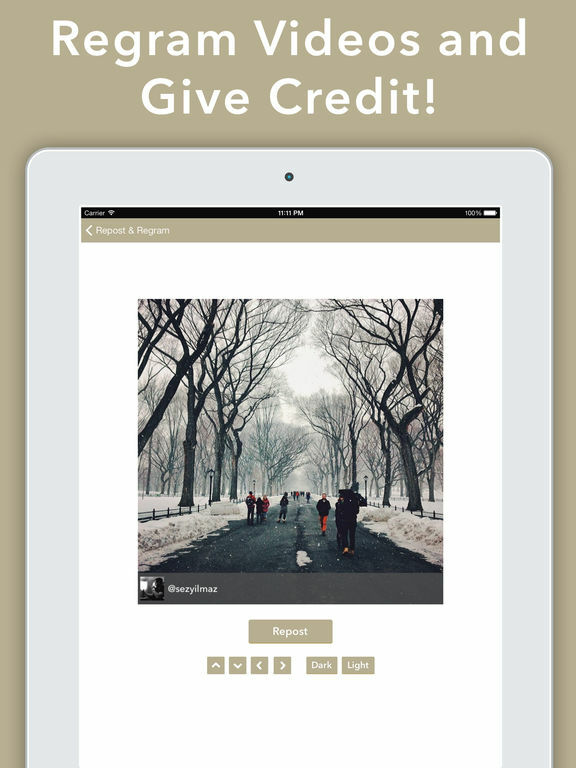 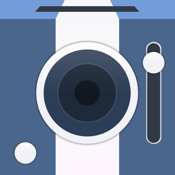 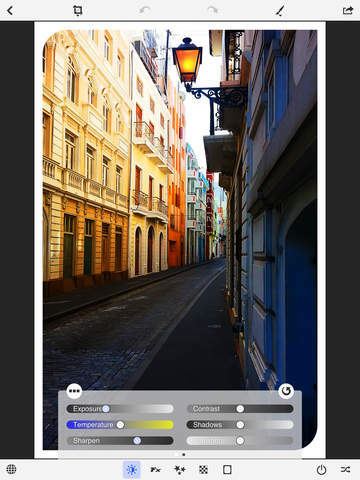 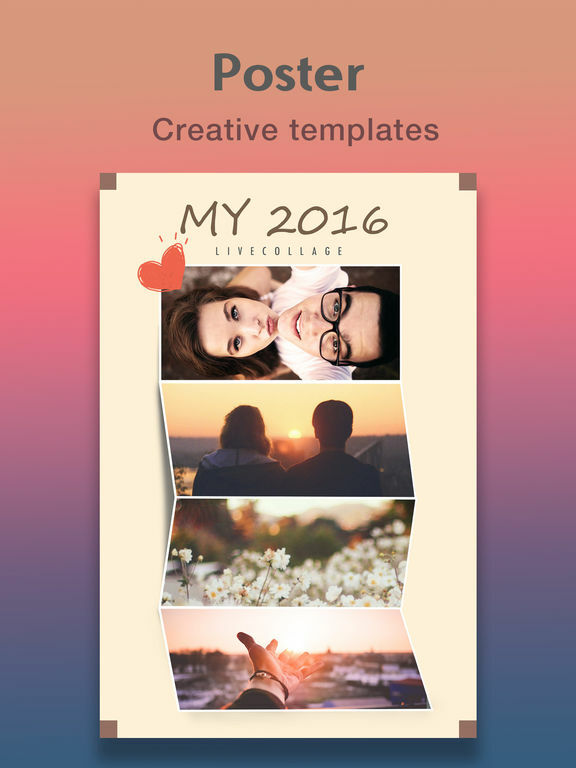 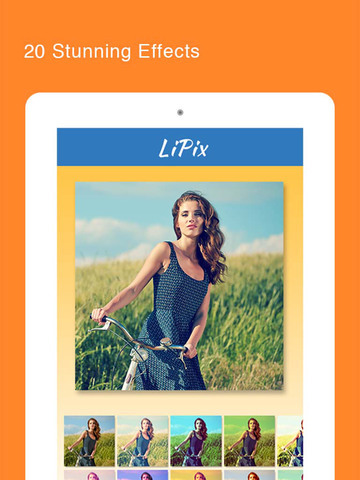 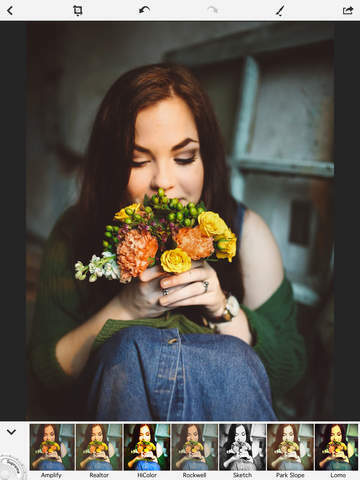 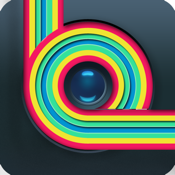 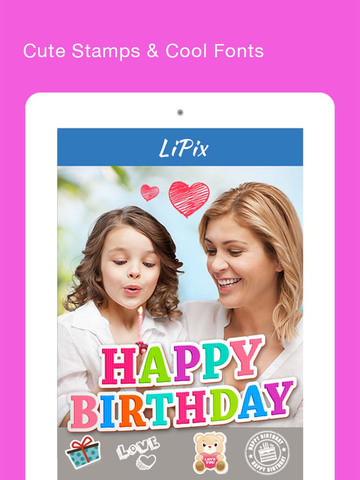 This is a high-quality photo-editor for your iDevice, which will help you create Instagram-friendly images. 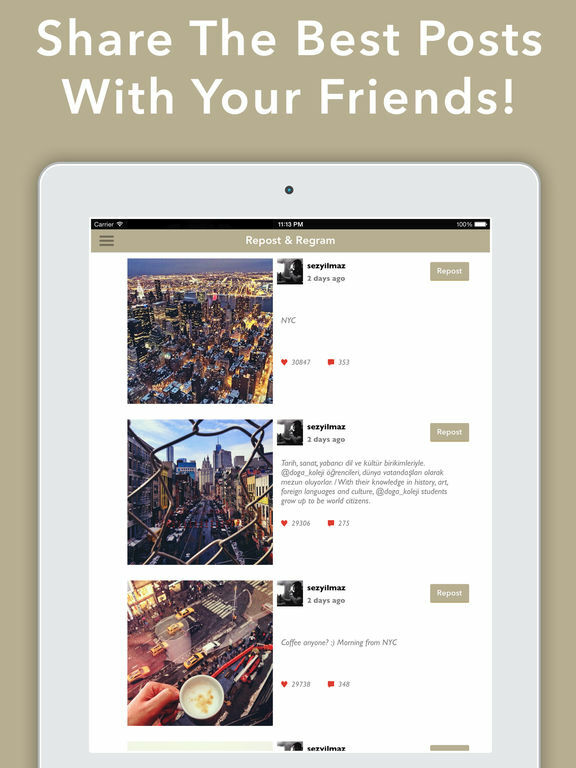 Repost your favorite photos and videos from Instagram with ease using this app. 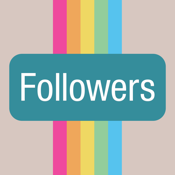 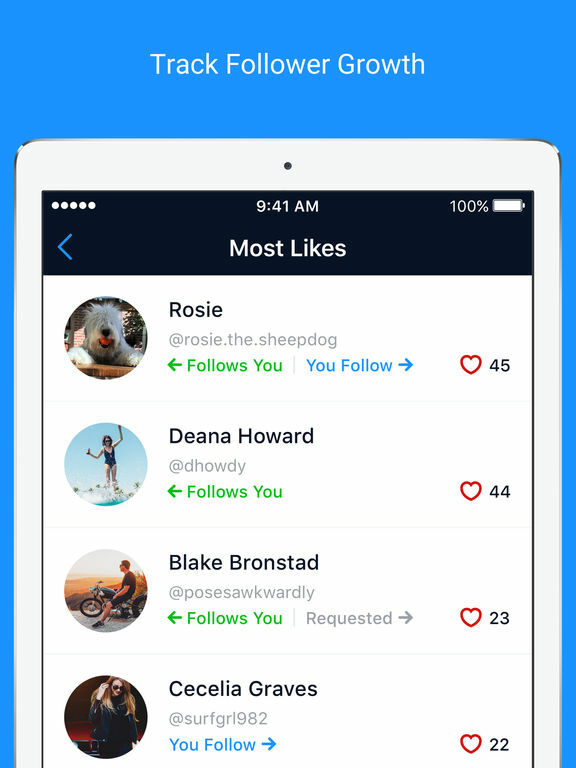 You never have to wonder who has unfollowed you on Instagram; simply use this app to find out. 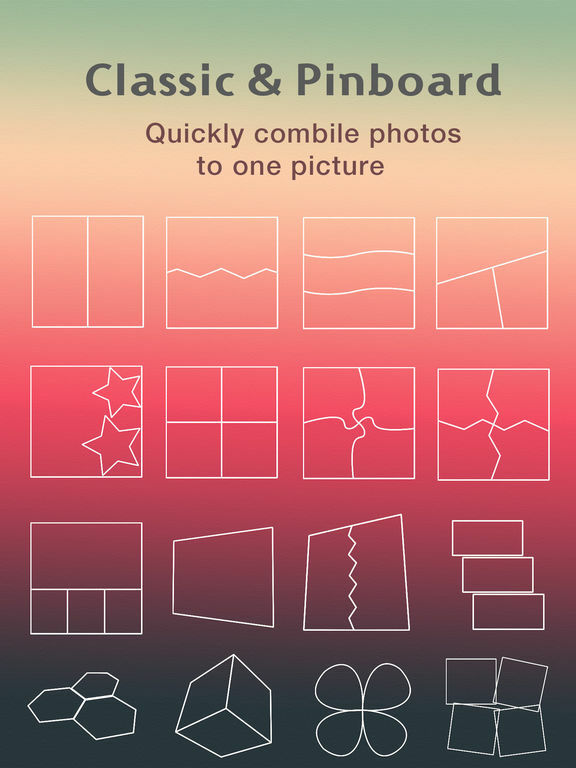 This app packs a bunch of frames, collages, and other effects to make your Instagram pictures stand out.